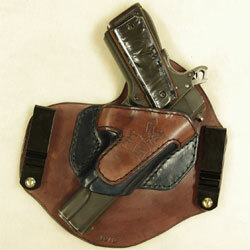 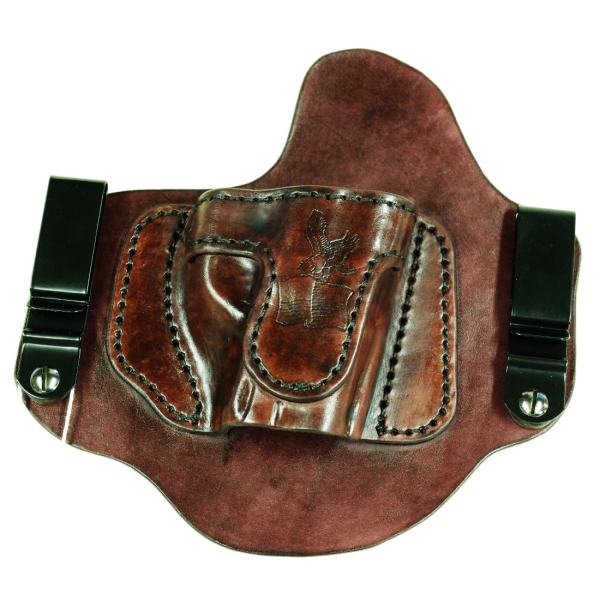 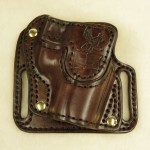 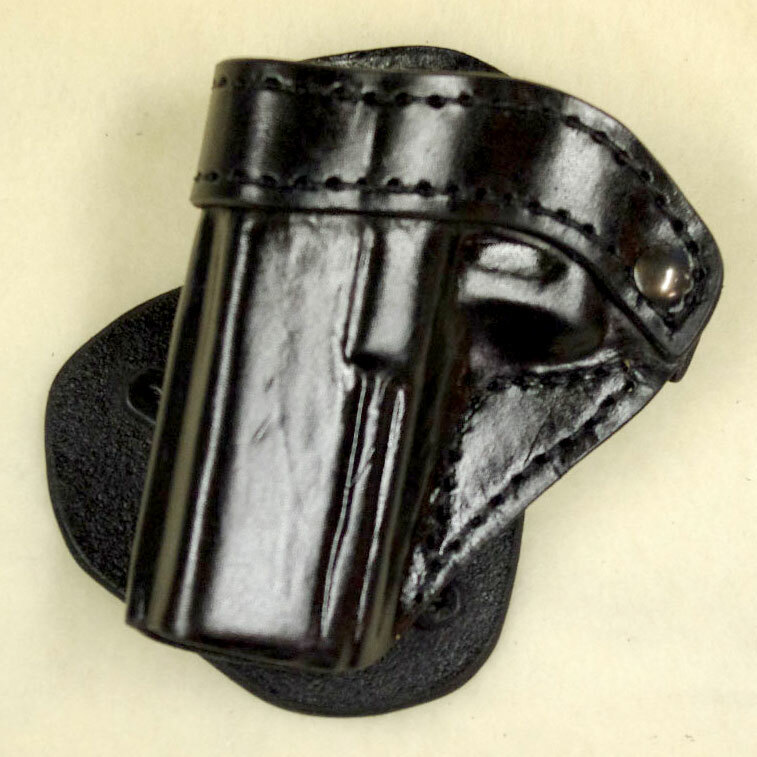 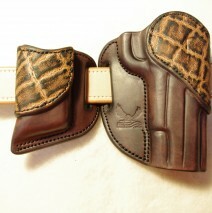 Each holster is hand-made and molded and this insures that the quality of each holster is top-notch. 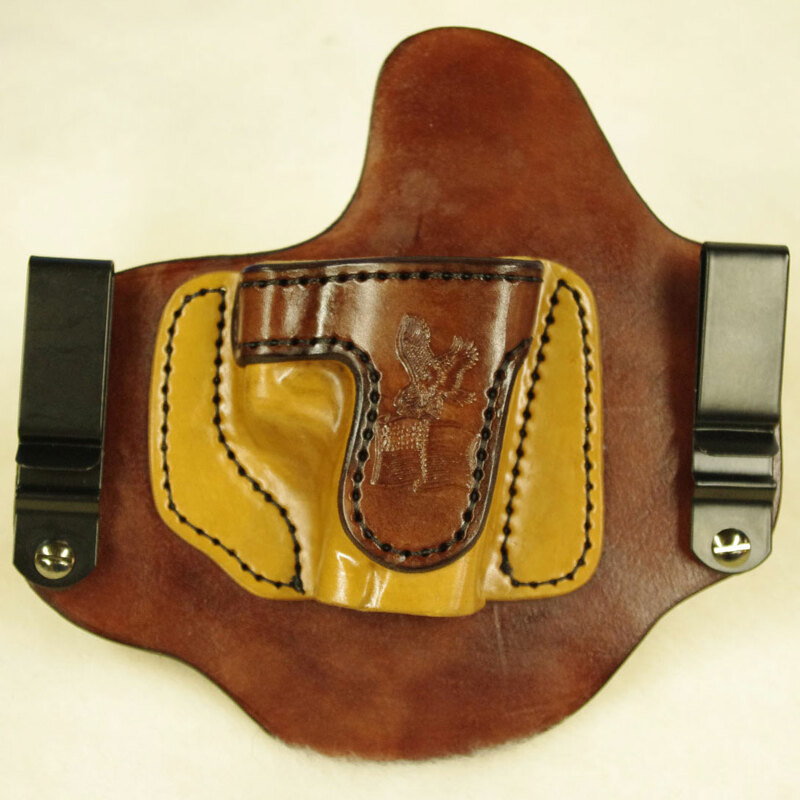 Unlike the cookie cutter holster makers (most uses big cutting punches that make each holster exactly the same (they look like big cookie cutters)) each holster will be unique because I hand cut shape and sew each of my peaces personally. 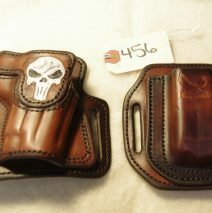 This also allows for me to be far more flexible in customizing anything you may need. 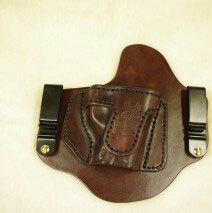 I will not let a holster got to a customer that I am not proud to say was made by American Holster Company.